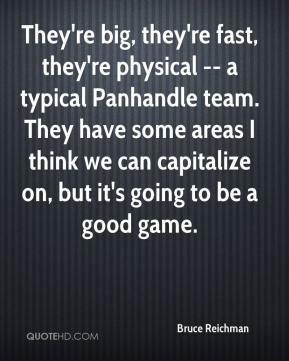 They're big, they're fast, they're physical -- a typical Panhandle team. They have some areas I think we can capitalize on, but it's going to be a good game. 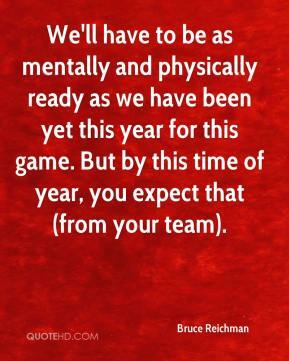 We'll have to be as mentally and physically ready as we have been yet this year for this game. But by this time of year, you expect that (from your team). 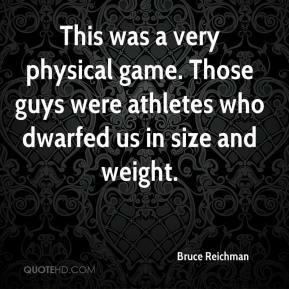 We always have a good game with them. They're a tough team. 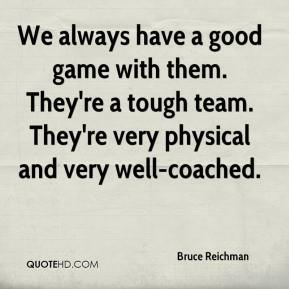 They're very physical and very well-coached. This is what he lives for. 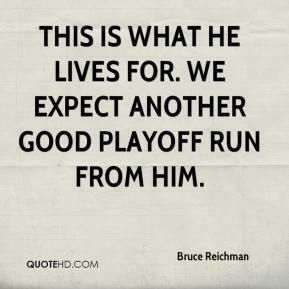 We expect another good playoff run from him.